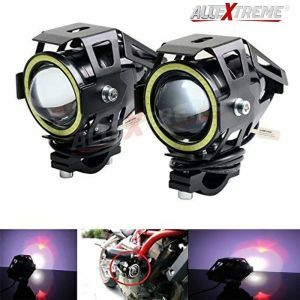 Heading out for having an enjoyable ride on the long road will never be possible without proper lighting accessories. 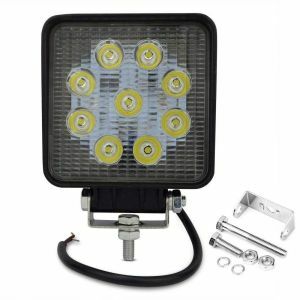 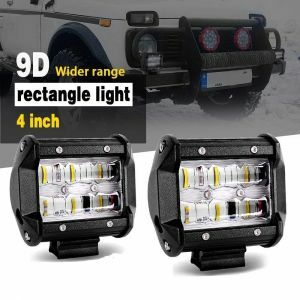 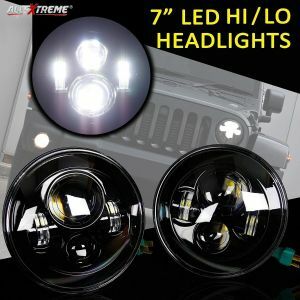 Accessorizing your car with unique, high-performance, and innovative car headlight/fog light is one of the best options to handle all the obstacles during your ride in a safe and easy manner. 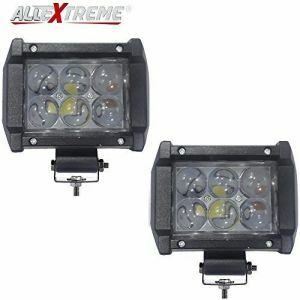 At AllExtreme, we come with an endless range of easy to fit headlights or fog lights to help people to drive in style on road. 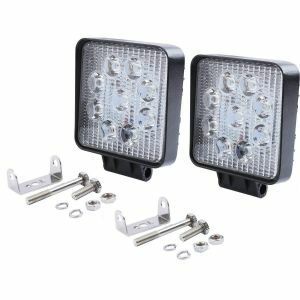 Designed using breakthrough technology and quality materials, our entire range of fog lights and headlights provide a precise beam of light to make driving safe on road. 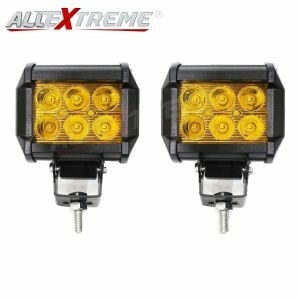 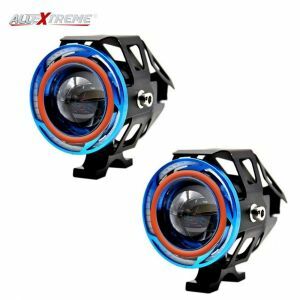 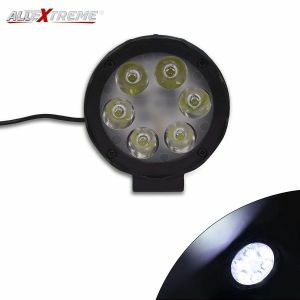 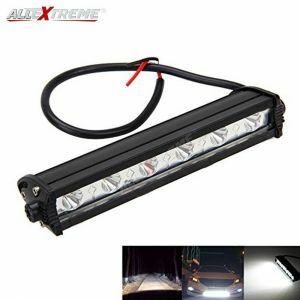 Whether you are looking for stylish or simple LED fog lights or headlights for cars, AllExtreme has everything for you at unbeatable prices.